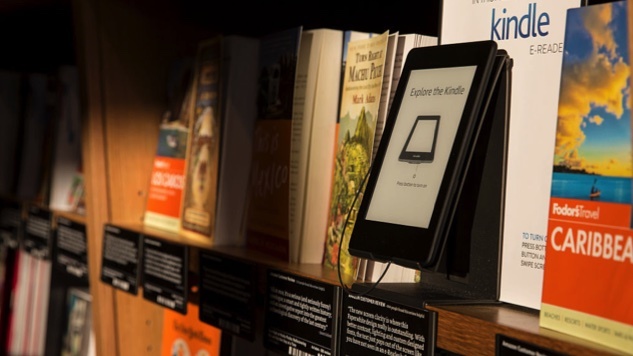 The printed page may not be going away, but there’s no denying the impact that the Kindle has had the past decade. To mark its 10-year anniversary, Amazon has released for the first time the list of the Most Sold Kindle Books of All Time. The 10 fiction and 10 nonfiction books include some titles—like Fifty Shades of Grey—that you might not want your fellow subway riders to know you’re reading. But they also include some bestsellers that are absolutely worth sharing with friends, whether digitally or on good ol’ fashioned paper. Here are five we recommend, followed by the full lists.